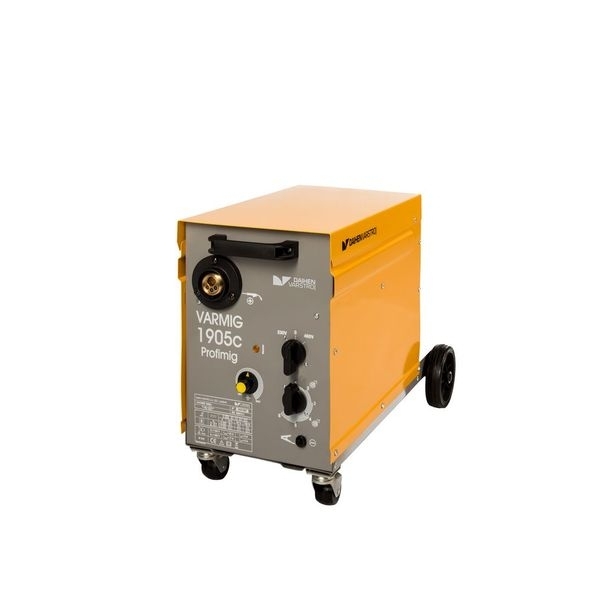 Welding sources VARMIG are designed for MIG/MAG process welding in shielding gas. It is used for automobile bodywork and maintenance works as well as work in home workshops. They are suitable for welding of thin steel sheets. 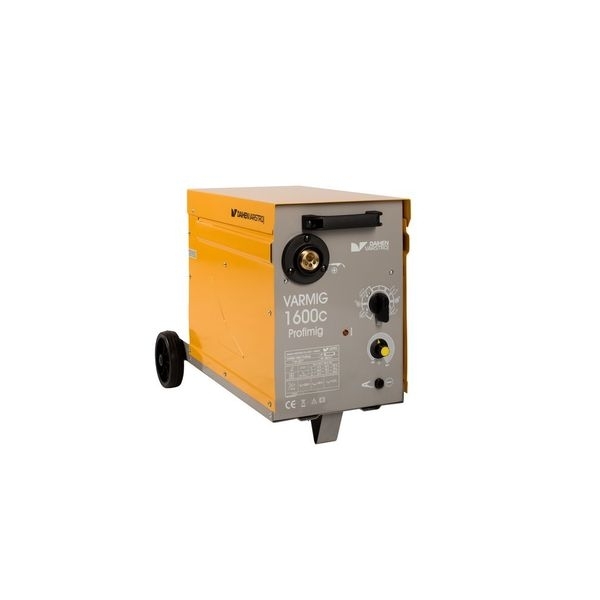 They provide an excellent weld quality and an option of welding with cored wire even when you change polarity.